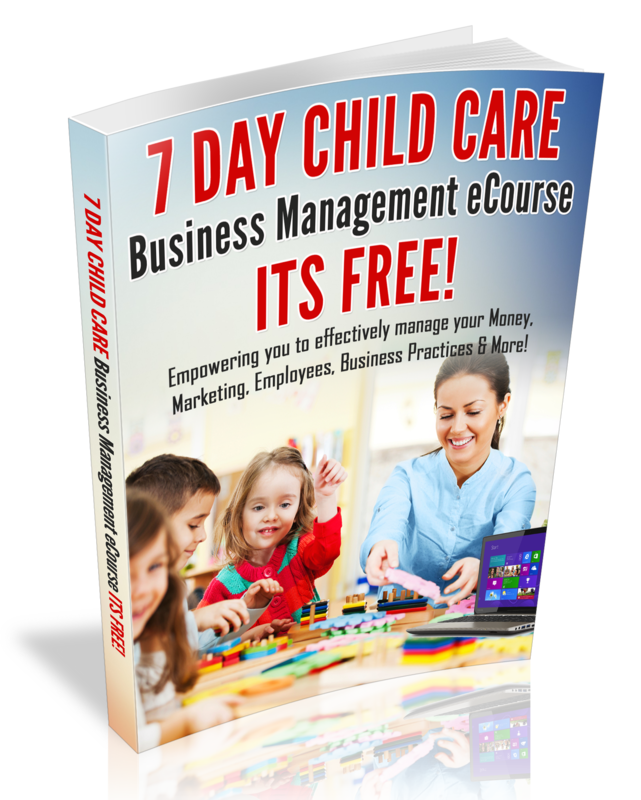 Do you own a Child Care Center? 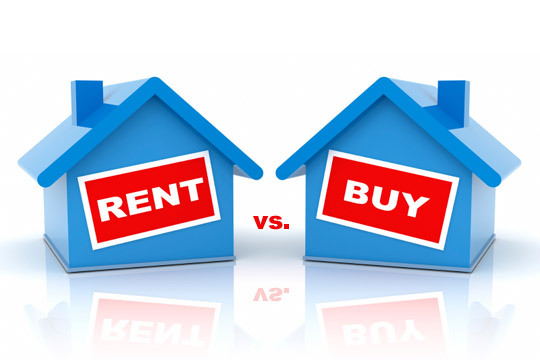 Are you leasing or buying your Building? I signed a lease my first Child Care Center in 2003. In fact, at the time that I was searching for a building for my first Child Care Center and I preferred to lease. Leasing just seemed to be an easier route for me back in 2003. There was no closing cost and I didn’t have to put down 20% of the price of the building. Furthermore, if I discovered that my first location was not great, I could leave at the end of my lease and not worry about having to sell the building. After leasing the building for 11 years, I have decided to buy the building. It has been established that the location is profitable and also, after speaking with a banker and doing lots of research on the owning the building, it is in the best interest of your business to own the real estate. Furthermore, after doing the math, owning the real estate increases the value of your business and it makes sense in the long run to buy the building. For example, for 11 years I paid over $24,000 a year to lease my building. However, I have discovered that a mortgage could save me $12,000 a year! Now that makes sense to me and I could use another $12,000 a year in my budget! If you have been leasing your building for at least 5-10 years, its probably time for you to buy your building and increase the value of your Business. In the event that you decided to sell your Business, you will get more for the business, if it comes with the real estate! Are you currently looking for a building? Not sure if the location is a profitable location? I’m not a real estate expert, however, I believe that it is safe to say that you may want to lease the building for at least 3- years, before you commit to buying it. Think about expanding? Schedule your Expansion Coaching Session with me today!